Wondering what the golden rules are that will add value to your PPC campaigns and help you manage them better? We asked white label PPC experts and here’s a round-up of best practices that are worth their weight in gold! Never run a campaign without identifying goals, target audience and competition. A white label PPC agency spends lots of time researching a client’s business and products/services. It works with the client to clearly identify campaigns goals which can be anything like branding, lead generation or conversion. 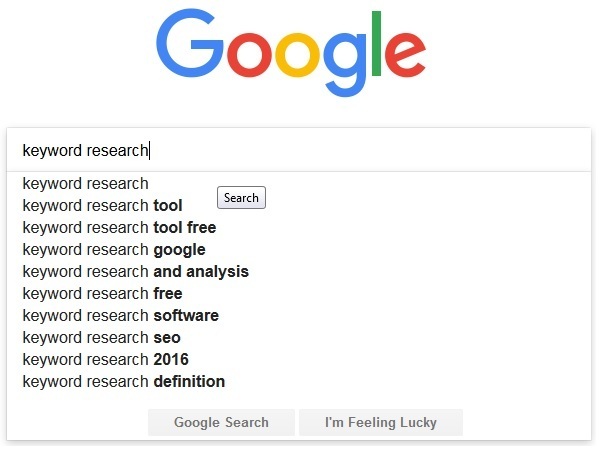 Research is the foundation for developing a strategy and optimizing it for ongoing management. 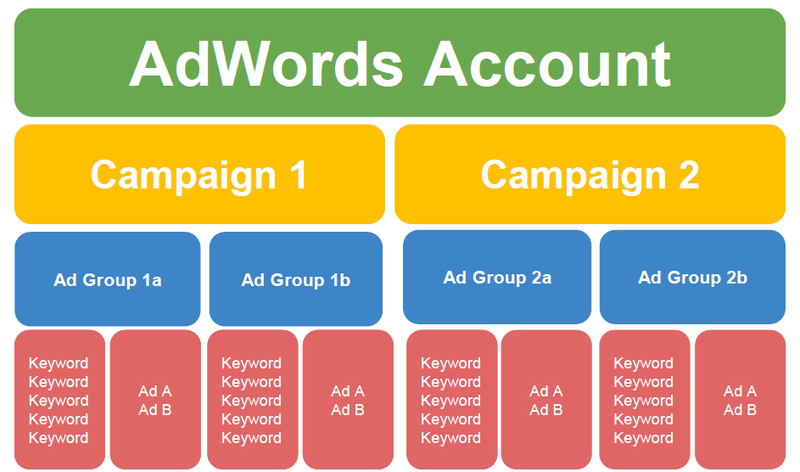 Create a well-planned and well-structured AdWords account for easier campaign monitoring and management. Don’t use multiple campaigns to target a single product/service category – use only one. Make sure keywords are not duplicated across campaigns and ad groups. White label PPC experts recommend using a single ad group to target a particular product/service. 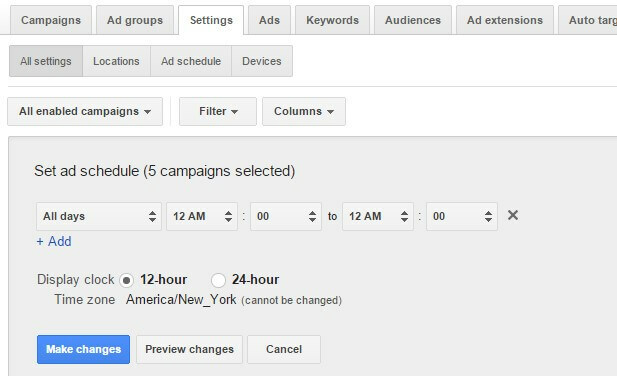 Limit the number of ads within the ad group to four and make sure keywords revolve around a particular theme related to the product/service. To ensure you don’t go into a loss, white label PPC services providers recommend setting Max. CPA targets. Max. CPA refers to the highest amount you’re willing to pay for a conversion – ideally, this should not exceed product price or else you’ll just end up losing money. Work towards finding a Max. CPA that’s lower than product price so that you have room to make a profit. To increase campaign performance, you need to run campaigns with conversion tracking. 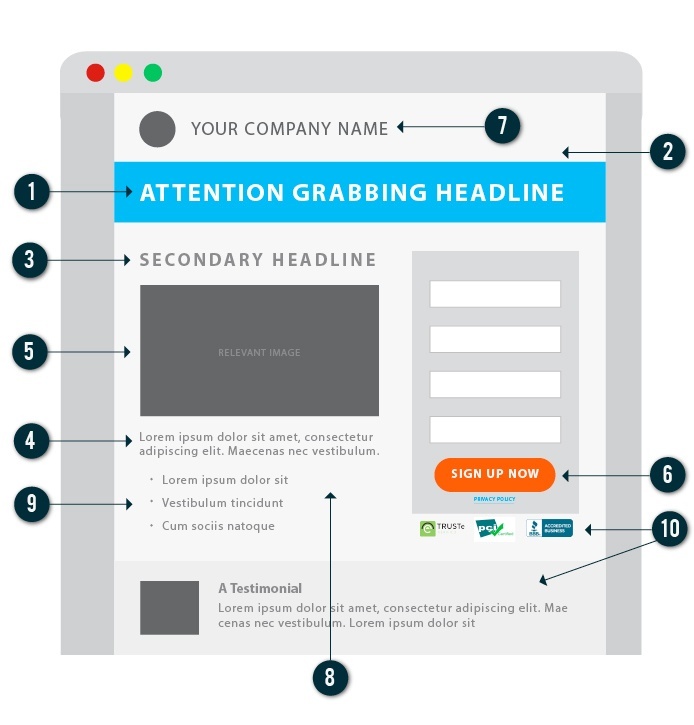 This will allow you to understand what happens after a user clicks on an ad. 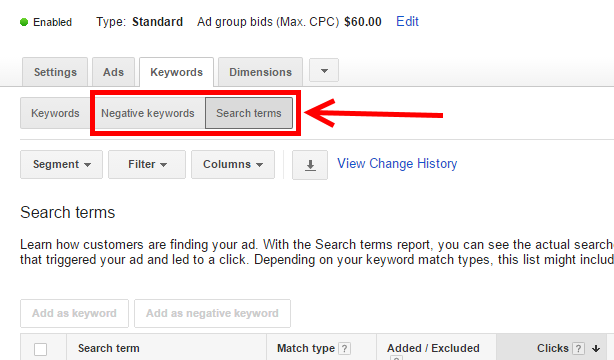 In case of conversions, you’ll be able to identify which keyword, ad group, ad creative or campaign triggered them. This insight can help you evaluate which keywords and ads are more valuable and worth spending more on. 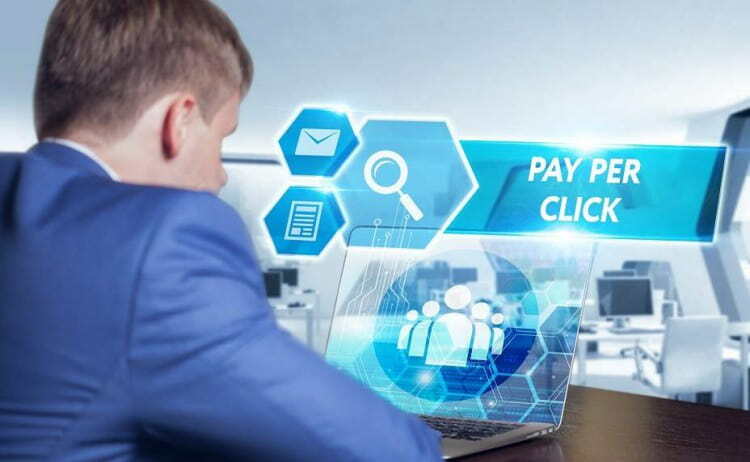 White label PPC services providers highly recommend increasing budget or transferring some budget from a poor-performing campaign to a well-performing campaign when you’re running special offers. 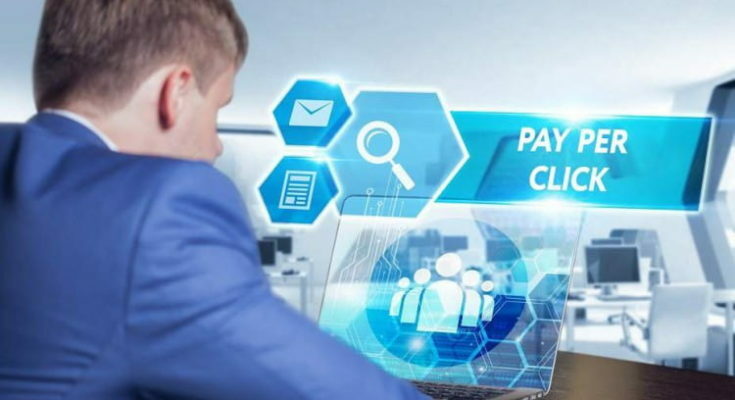 You should also increase the budget for your best performing keywords, ad groups and campaigns that are resulting in abundant conversions in order to maximize revenue. On the other hand, if something is not performing even after rigorous testing, pause it so that you don’t waste ad spend, effort and time. During ongoing management, check campaign settings and make sure you’re targeting the right locations, languages, networks and devices that are relevant to your target audiences. Make sure you’re using relevant ad extensions as these can give you more real estate and improve CTRs from ads. 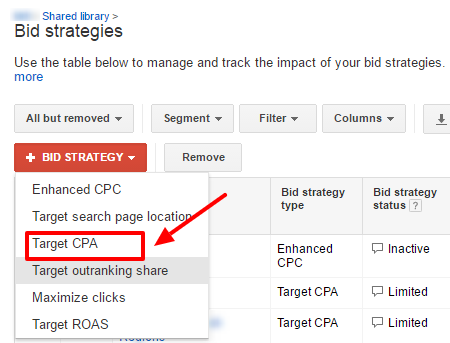 Implement the most appropriate ad scheduling and bidding option. White label PPC agency experts recommend creating negative keyword lists so that ads don’t get served for keywords that are irrelevant to business and target audience. Use search terms reports to identify non-converting keywords and add them to your negative keyword list. It’s a good idea to have negative keywords at the campaign and ad group level to control ad spend wastage. However, monitor them like a hawk so that you don’t end up blocking relevant traffic. Keep testing and optimizing ad copies as well as landing pages. Make sure ad copies are compelling and relevant to keywords – this will help you get clicks. Make sure landing pages are fast loading, mirror ad copies and provide a value proposition to users. Experiment with different call-to-action phrases, choose the strongest one and make sure it’s placed prominently to drive those all-important conversions. Now that you know the golden rules, implement them and enjoy remarkable ROI from your PPC campaigns! Or get in touch with a PPC management agency and let experts do it for you.